E-Fit helps you to get your dream look. Although beauty is subjective, everyone’s secret desire is to stay young and beautiful. E-Fit helps you to get your dream look. The special ThermoCare technology helps fight cellulite and makes skin firmer. E-Fit devices increase the local metabolic rate and blood circulation. 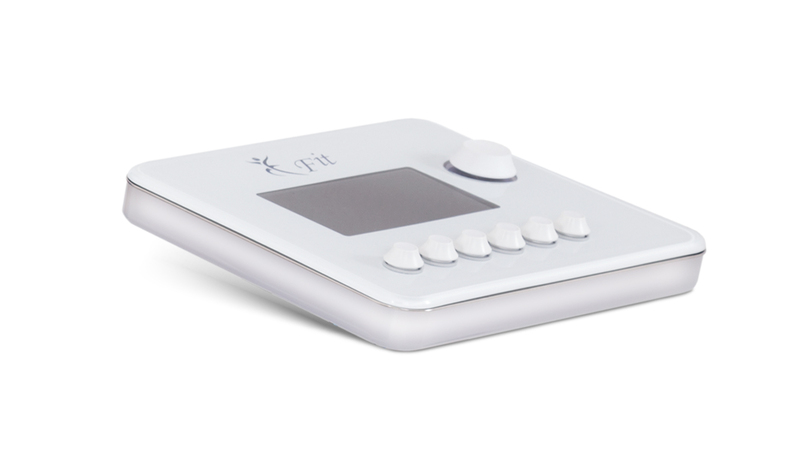 When combined with a proper diet and fitness exercise, the E-Fit beauty solution can boost your skin’s texture, firmness and overall look. Our beauty devices can be a new opportunity for cosmetics and fitness businesses that offer external treatments, or that just want to expand their services. Explore the secret of firm skin with E-Fit!